All indoor modules from CTC are equipped with a unique control system which is used to calculate the heating requirements of your home. The control system makes sure that the heat pump works efficiently and that the right amount of heat is produced. Access to the control system is by means of a user-friendly touchscreen, just like the one on your smartphone. The touchscreen is in colour and has clear symbols. Convenient and flexible: An indoor module from CTC largely takes care of itself and, thanks to Energyflex, pools and other heat sources (such as solar heating) can easily be added. Eco-friendly and renewable: The indoor module controls the heat pump which utilises solar energy stored in rocks, the ground, in lakes and in the air. The energy utilised is free and eco-friendly, and contributes to a reduction of CO2 emissions. 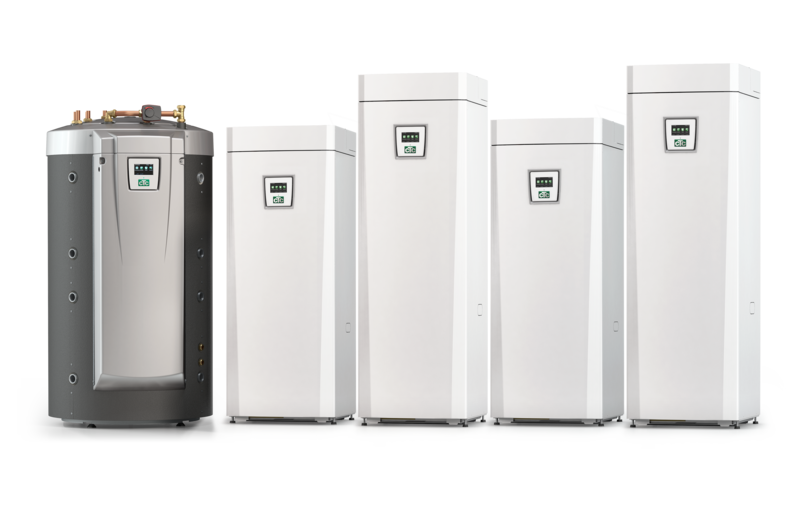 Economical and reliable: With a heat pump and indoor module from CTC, you can save up to 80 % on your heating costs. You save money from the first day and the heat pump increases the value of your house. Development and manufacture take place in our factory in Småland, where consideration for quality and innovation go hand in hand. 100 % Satisfaction – or your money back! 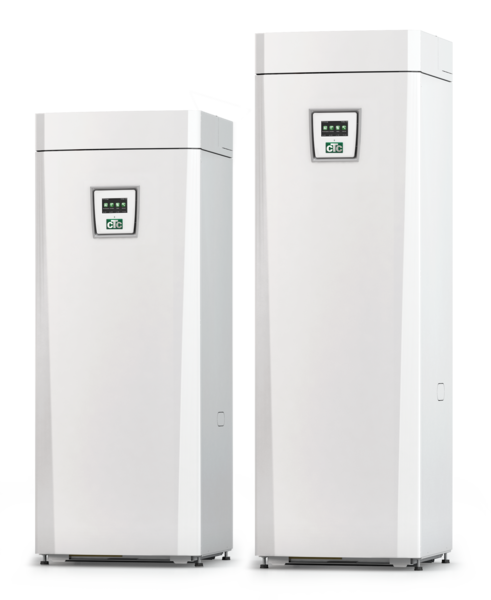 More and more people are choosing CTC for a reliable and convenient heat pump installation. And now CTC is also offering a Satisfied-Customer-Guarantee* – we will give you your money back if you are not 100 % satisfied with your new CTC system. 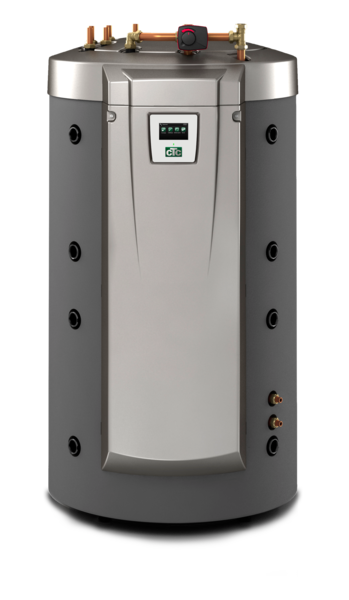 Ultra-efficient indoor module available in two heights with many options and built-in heat pump control. Flexible indoor module with built-in heat pump control – available in two heights.